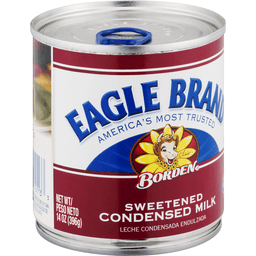 Per 2 Tbsp: 130 calories; 2 g sat fat (10% DV); 40 mg sodium (2% DV); 22 g total sugars. New look. Same great product. 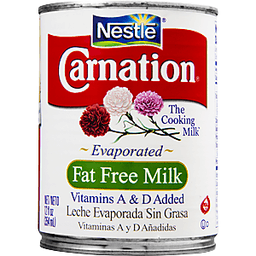 The cooking milk. 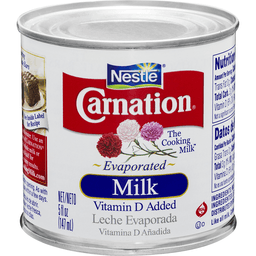 Use Carnation milks in all your baking recipes to make them taste their best. 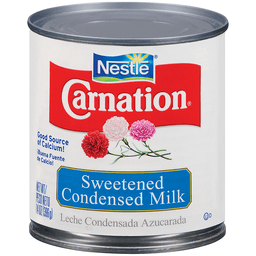 Nutritional Compass: Nestle - Good food, good life. Thoughtful portion. 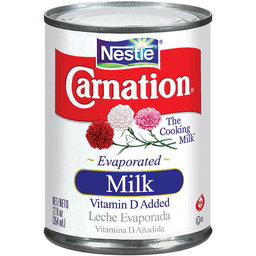 1 portion = 2 tbsps (30 ml). Connect with Us: Visit us at TheCookingMilk.com. Text or Call: 1-800-854-8935. 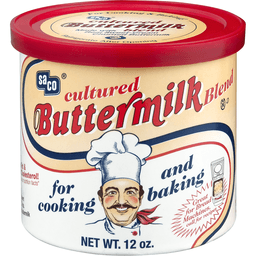 TheCookingMilk.com. Facebook. SmartLabel: Scan for more info. how2recycle.info. Made in USA. 16.9 fl oz. Coco. New look. Simply squeeze. Real gourmet. 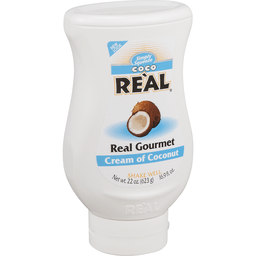 Coco Real is a gourmet cream of coconut packed with all-natural, handpicked tropical coconuts. It's perfect for creating authentic, scratched cocktails like pina coladas, daiquiris and more! Gluten free. IBA approved. No refrigeration necessary. Visit www.realingredients.com for great recipes!